Safety inspections are critical to keeping your employees safe at work and ensuring compliance with federal and state regulations. But if your employees don’t know what they’re looking for, just..
Meeting corporate standards and other regulations is critical to the success of any business. 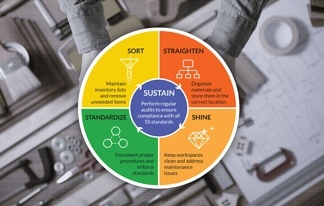 But for most retail operations and restaurant chains, the way area managers maintain those standards..
How can safety audit software help with 5S audits? 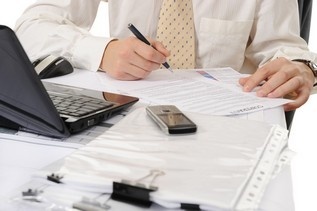 If you work in manufacturing, you’re probably familiar with the concept of 5S audits. If you aren’t, they’re simple, routine audits that check.. 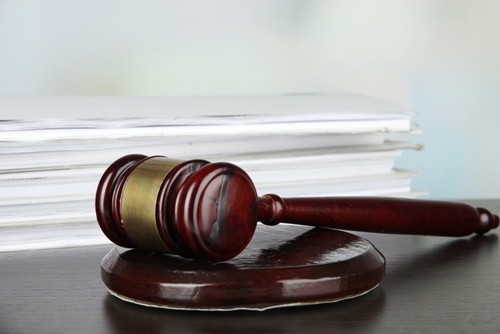 Even at its simplest and most basic level, getting legal help has always been a hassle. This isn't necessarily limited to grandiose processes like filing multi-million dollar lawsuits - even the.. It makes for a nice tagline to say that the goal of the American public education system is to "leave no child behind." Ideally, every student in every school district across the United States..
Paying taxes is one of the most frustrating processes that Americans are forced to endure every single year. 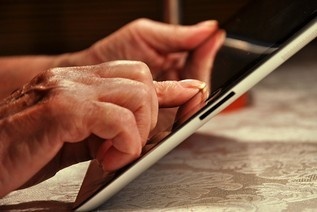 There are few things more aggravating than having to record every little bit of income,.. When many people think of the growth of new technologies like mobile form software and their potential to improve the field of education, they often focus primarily on the student side. Their.. 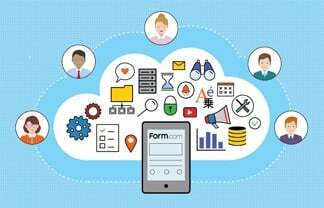 There's a great deal of excitement in many industries today about the prospect of using mobile form software to speed up everyday tasks. For a wide variety of people inside and out of..